We are looking forward to the Beta AMA National Dual Sport Series in 2018. 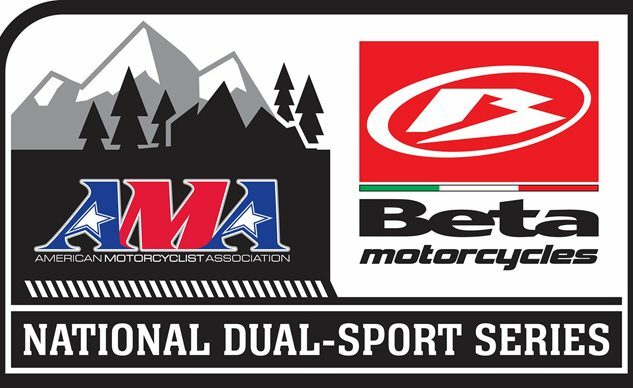 PICKERINGTON, Ohio — The American Motorcyclist Association’s 2018 schedule for the Beta AMA National Dual Sport Series, presented by Kenda Tires, includes 16 multiday rides organized by AMA-chartered clubs and promoters. The routes feature some of the best riding opportunities throughout the United States on private and public land. 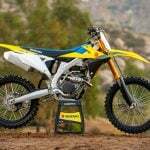 One lucky participant in the series will win a new motorcycle from title sponsor Beta USA. Beta’s lineup can be seen at www.betausa.com. 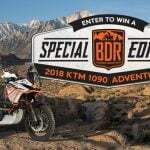 Additional participant prizes or AMA member deals and discounts will be offered by series sponsors Kenda Tires, ADV Moto and Seat Concepts. 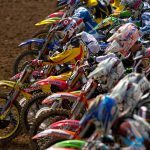 AMA Recreational Riding Manager Heather Wilson said the terrain for these events may vary widely. In the East or Midwest, the courses often involve woods riding, with gravel or dirt roads connecting riders to multiple woods sections. In the West, a course is often a mix of sand and dirt, marked by significant elevation changes and wide expanses of open country. 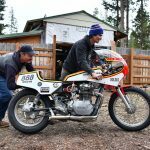 The AMA National Dual Sport Series, which dates to 1987, is once again backed by Beta USA, who will be donating a Beta motorcycle to be raffled to a series participant at the end of 2018. 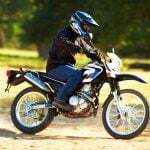 Pilg said Beta’s RR-S dual sport models represent a quickly growing category in the United States. Follow the series’ official Facebook page at www.facebook.com/AMADualSport. Post your photos from the events on social media using #AMAdualsport. June 23-24: New Blaine, Ark. 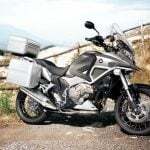 : Ozark 200: Arkansas Dirt Riders, Inc. The series schedule and detailed information about the events can be found at www.americanmotorcyclist.com/Riding/Dual-Sport-Riding.